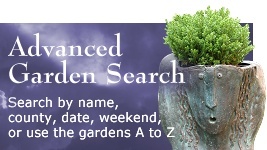 Feed your curiosity with hundreds of gardens to explore in this magical two day event. Gardens range from the historic and traditional to the new and experimental and can be discovered across 27 London boroughs. 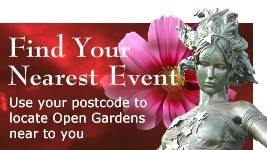 Organised by the London Parks and Gardens Trust, gardens open at various times and days. A few are only accesible on pre-booked tours. 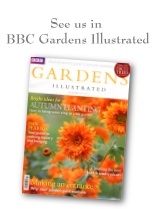 Proceeds to the organising charity - London Parks and Gardens Trust - and to participating gardens. £15.00 if purchased before 7th June, £20.00 afterwards, accompanied under 12s free. 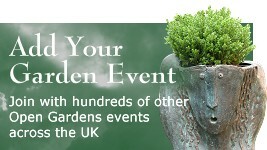 One ticket gives access to numerous gardens on both days. Ticket price also includes a colour guidebook. Full details are shown on our website below. This is a city wide event but information can be found at The City Information Centre at St Paul's Churchyard, EC4M 8BX from early May.